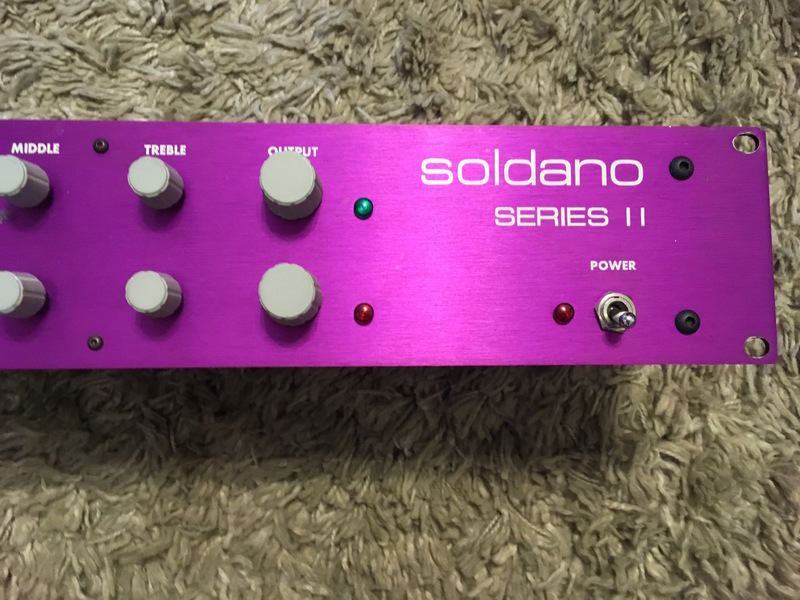 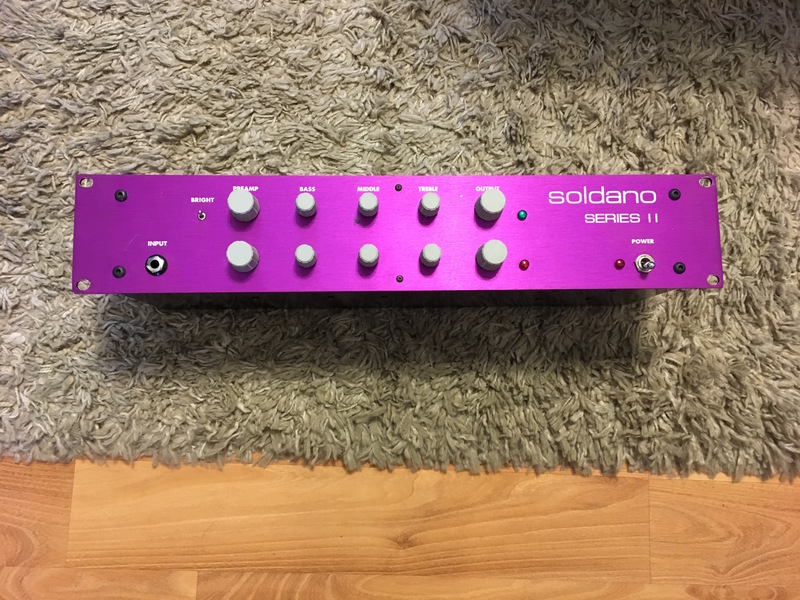 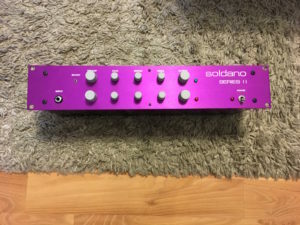 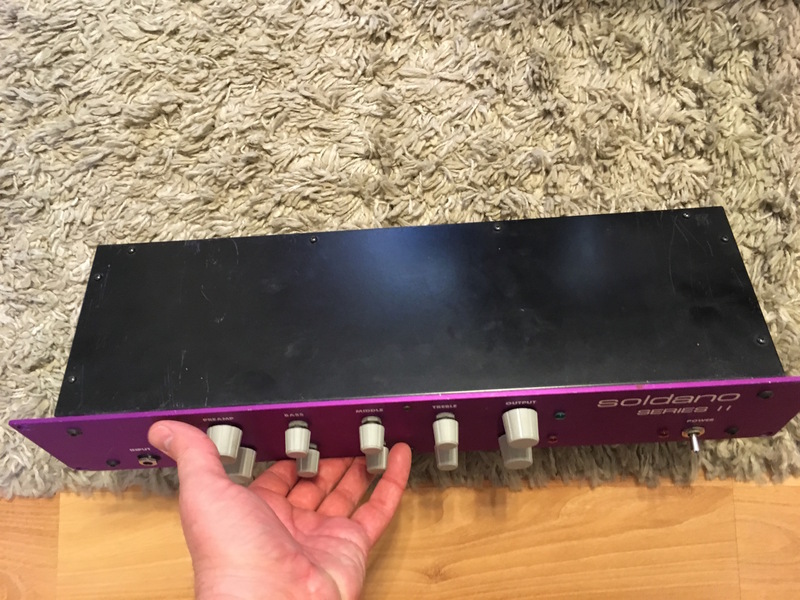 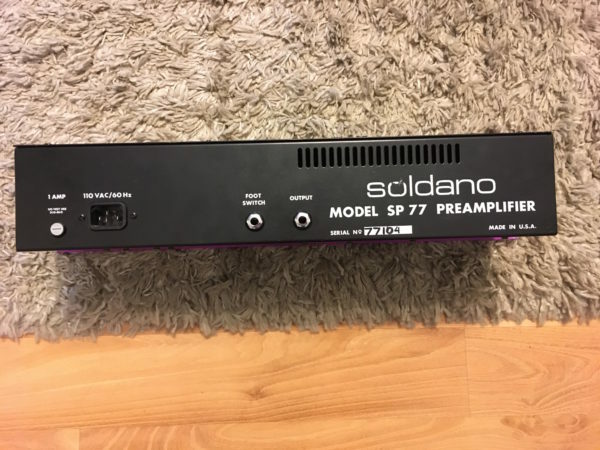 Soldano SP 77 Tube Guitar Preamplifier Purple Series II. 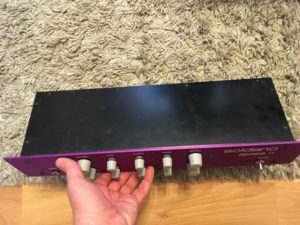 Rackmount unit in excellent condition. 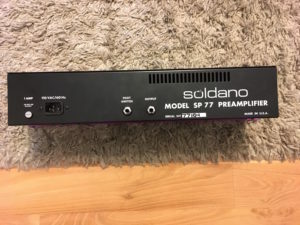 Soldano SP77 Series II preamp unit. It is in great shape and of course sounds killer. 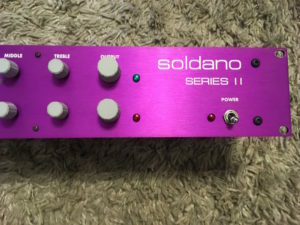 Excellent unit, these are getting tougher and tougher to find.